Nursing colleges add curricula to deal with a growing public health problem. Nurses are on the front lines of the opioid epidemic. 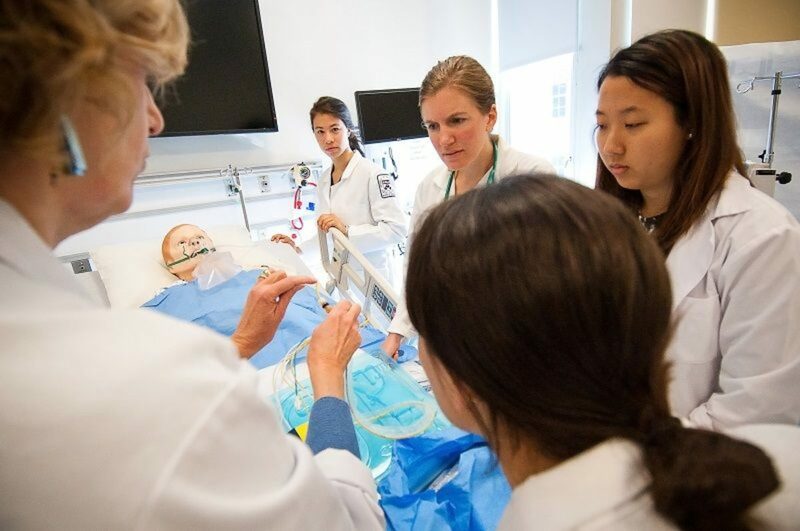 As the first faces many patients see, nurses have the opportunity to identify individuals who are addicted, and they can also save lives by administering naloxone, an “opioid antagonist” that reverses the effects of an overdose. 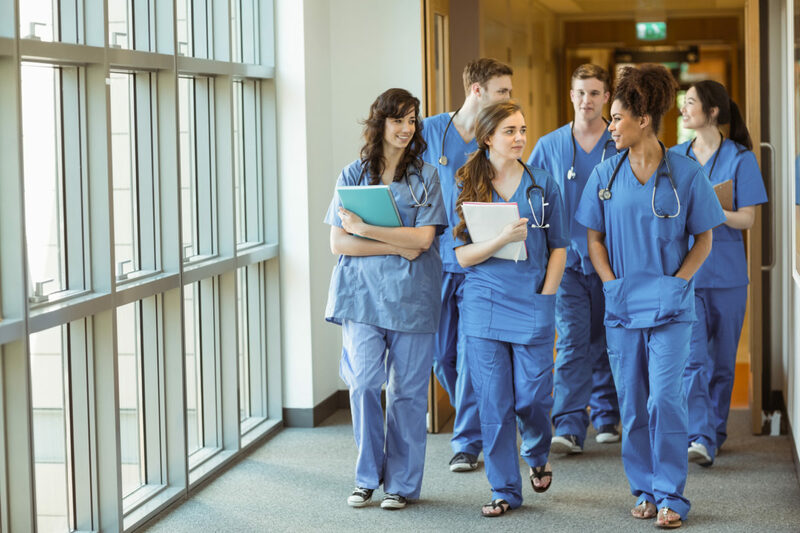 “Nursing curricula have not kept pace with the growing public health crises related to alcohol and other drug use and the expanding evidence base for treatments,” the report states, adding that curricula on addiction haven’t changed much in four decades. Nurses have an important role in combating the opioid epidemic because they can intervene before an addiction spirals, the report says. EpiPens are in your friend’s purse and your kid’s backpack. The school nurse has a few, as does Grandma. The medicine inside — epinephrine — has been around forever, and the handy gadget that injects it into your leg is not particularly new either. So members of Congress, responding to their angry constituents, want to know why the price of the EpiPen, which can reverse a life-threatening allergic reaction, has risen about fivefold in the past decade. It’s the latest in a string of controversies over rising drug prices that have caught the attention of lawmakers on Capitol Hill. At least three senators have called for investigations into the price of the EpiPen, and Sens. Charles Grassley, R-Iowa, and Richard Blumenthal, D-Conn., have sent letters to Mylan, the drug’s manufacturer, demanding an explanation for the increase. Blumenthal went a step further. “I demand that Mylan take immediate action to lower the price of EpiPens for all Americans that rely on this product for their health and safety,” he wrote in a letter to the company. Sen. Amy Klobuchar, D-Minn., has asked the Federal Trade Commission to investigate whether Mylan has violated antitrust laws in its marketing of the EpiPen. “It’s wrong when drug companies put profits ahead of patients, raising prices without justifying the value behind them,” the Democratic presidential nominee said in a statement on her Facebook page. She did not immediately comment on Clinton’s statement. The EpiPen is a long, plastic tube that automatically injects a dose of epinephrine — or adrenaline — into a person’s thigh to stop an allergic reaction. It’s easy to use and portable. Mylan bought rights to the EpiPen in 2008 and launched an aggressive marketing and awareness campaign. That effort has made the so-called auto-injector a must-have for anyone with an allergy — perhaps to bee stings or tree nuts — that may trigger anaphylaxis, a life-threatening reaction in which the airwaves swell and close. According to an account by Bloomberg Businessweek, the company considered selling off rights to the drug, which is an old product, but instead launched a campaign to boost sales. Revenue rose from $200 million to more than $1 billion a year. The company itself touts its campaign “for increased anaphylaxis awareness” as what has helped drive prescriptions and sales of the device. 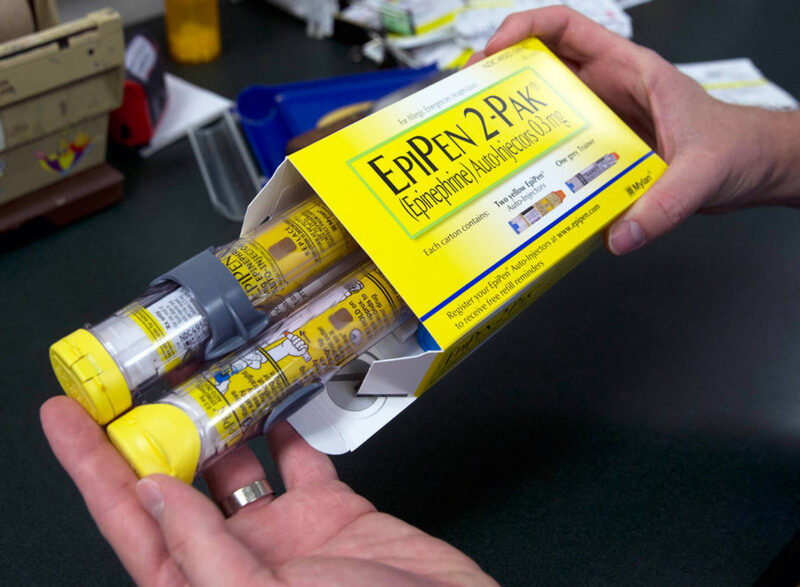 “Ensuring access to epinephrine — the only first-line treatment for anaphylaxis — is a core part of our mission,” Mylan said in a press release this week. And certainly people with life-threatening allergies are better off with easy access to the drug. But Mylan is better off too. That’s because each EpiPen prescription creates a win-win sales cycle for Mylan. An EpiPen prescription actually includes two injectors. The FDA in 2010 recommended that patients have access to two, in case the first doesn’t work, and Mylan complied by taking its single EpiPens off the market and offering them in two-packs. But often one prescription is not enough. People want the pens at home, in their offices or schools, perhaps in the car. So they might buy three or more two-pen packs. 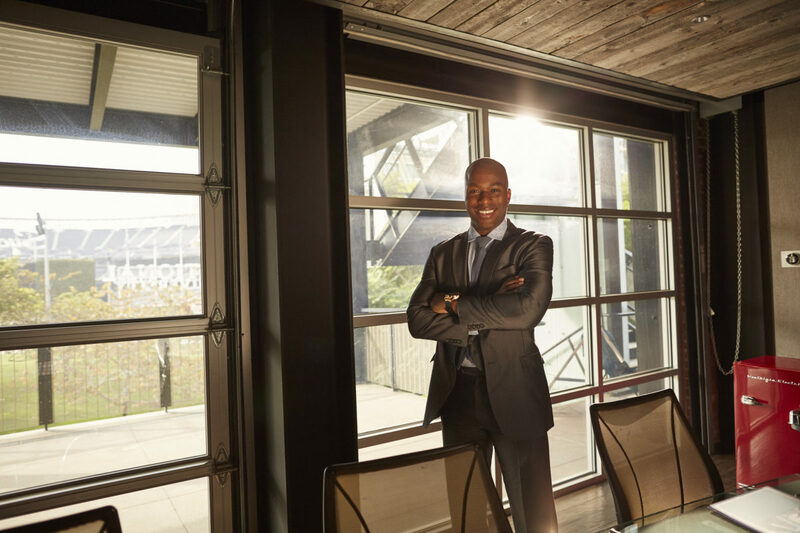 Schools and businesses also often keep them on hand in case a student or customer has an unexpected reaction. That’s a lot of EpiPens. Plus, epinephrine has a short shelf life, so people have to replace their EpiPens each year, even if they’ve never used them. That’s how the drug has become a cash cow for Mylan, which last year moved its headquarters from the U.S. to the Netherlands. But consumers are fed up. Almost 90,000 people signed a petition to Congress asking for an investigation. About 40,000 of those signatures came in on Wednesday. Mylan says it is working to keep the medication cheap for consumers, by offering $100 coupons to offset high insurance copayments. In a statement released Monday, the company said about 80 percent of patients with insurance get the EpiPen free. The statement didn’t mention the retail price or the price increases at all. Instead, the company focused on insurance policies with high deductibles that shift costs to patients. “We encourage all patients and families to thoroughly review and understand their healthcare insurance coverage,” the statement said. EpiPen’s name recognition means doctors who want to prescribe adrenaline to an allergy-prone patient usually just turn to it. There is no specific EpiPen generic, so pharmacists can’t substitute a cheaper alternative. But that alternative does exist. Another auto-injector known as Adrenaclick is available in generic form at Wal-Mart for $141, according to GoodRX. It’s unclear how far the threats of a congressional investigation into the EpiPen will go. But the prospect does present one awkward situation. The CEO of Mylan, Heather Bresch, is the daughter of Sen. Joe Manchin, D-W.Va. In the time that the price of the EpiPen has been skyrocketing, so has Bresch’s compensation. Last year, she earned about $18.2 million, according to the New York Times. That’s up from about $2.5 million in 2007. In earlier investigations into drug prices, the chiefs of many companies have been grilled and lectured harshly by lawmakers. It’s unclear whether the angry senators will be as inclined to be as aggressive with the daughter of one of their colleagues.